E is for Explore! 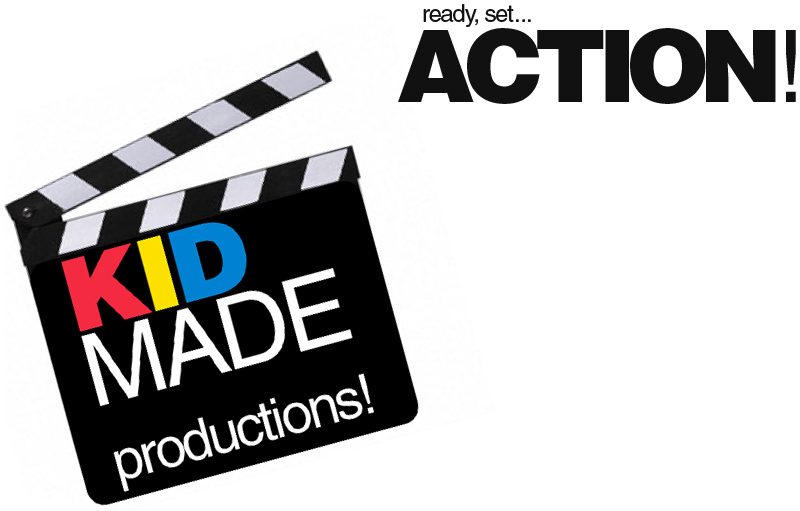 : Ready, Set... ACTION! Xtranormal - Kids can get creative with camera shots, sounds, and their character's movement and speech! This free web 2.0 tool is fun and easy for kids to use. Kids can choose different scenes and add music. Animoto, Photo Peach, Vuvox, and Kizoa are simple, free slideshow creators for educators and students. 1. Have kids create a book trailer! Below is a quick slideshow example I made in iMovie. Kids can easily make a book trailer using any of the web 2.0 slide creators listed above. Example: Jack's Trade by E is for Explore (Key details in a piece of literature / Social Studies, Needs vs. Wants).